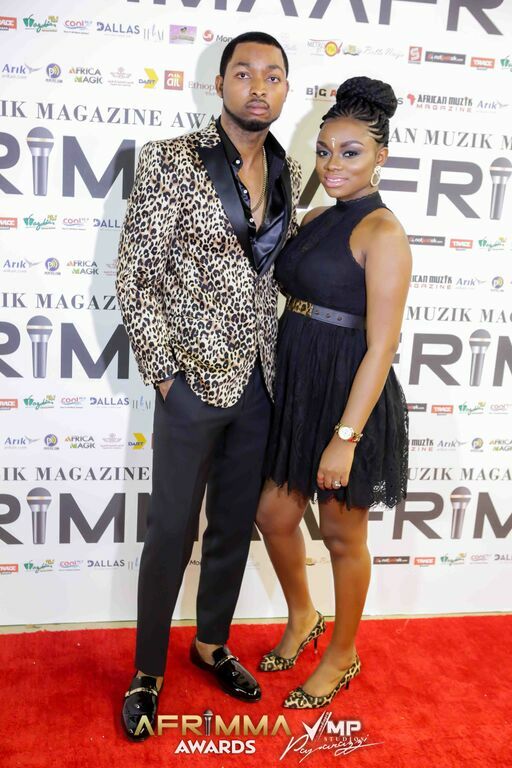 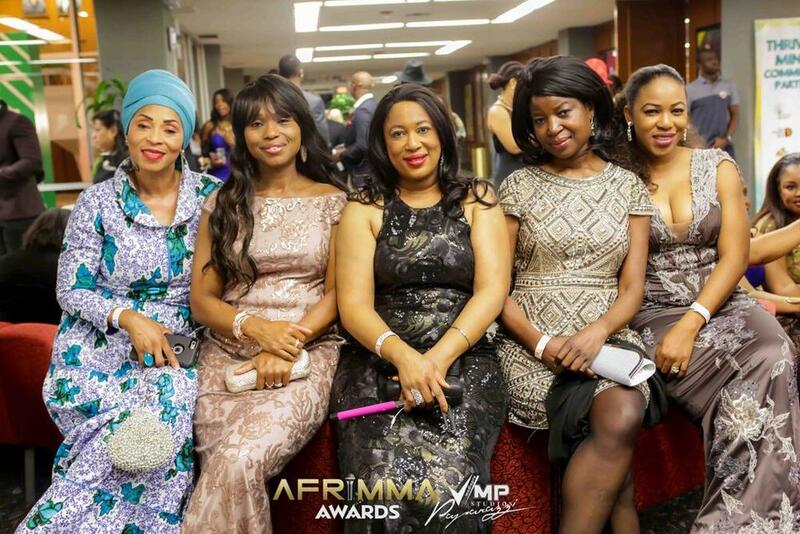 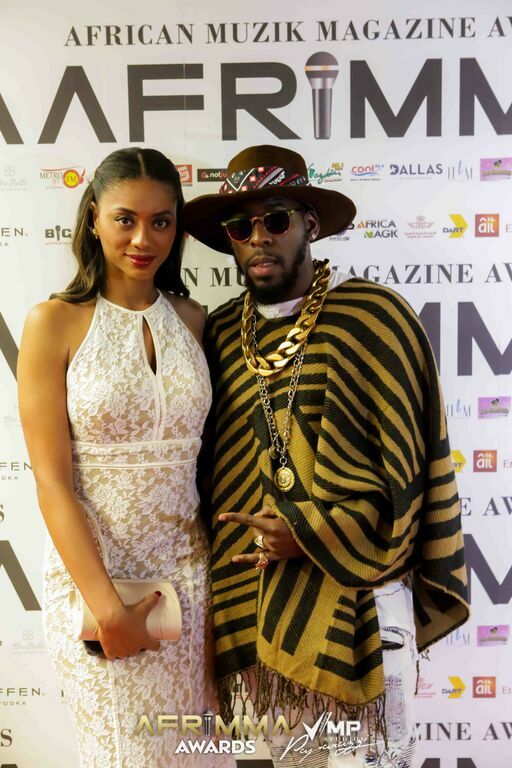 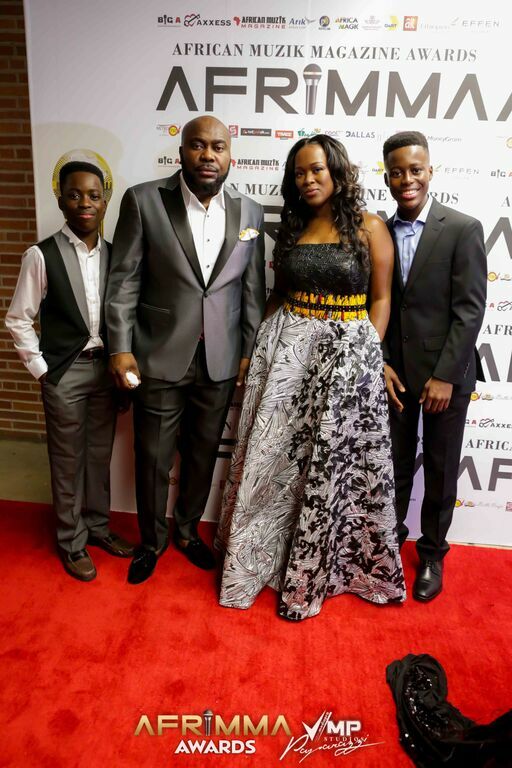 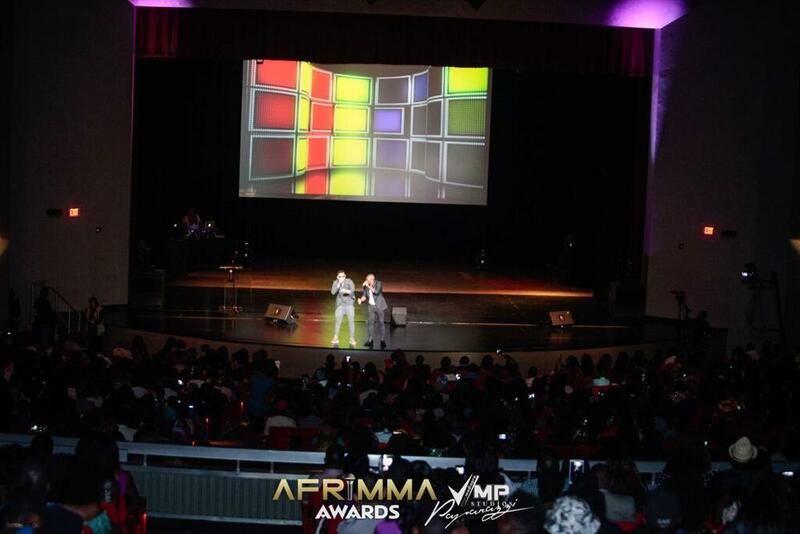 The second edition of the African Muzik Magazine Awards (AFRIMMA) took place on Saturday, 10th October 2015 in Dallas, Texas, USA. 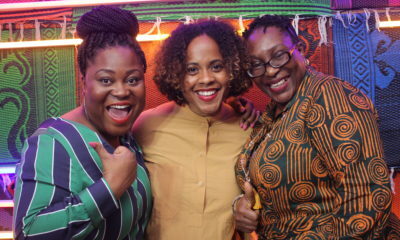 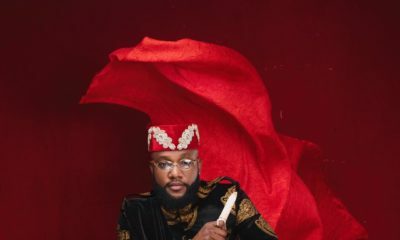 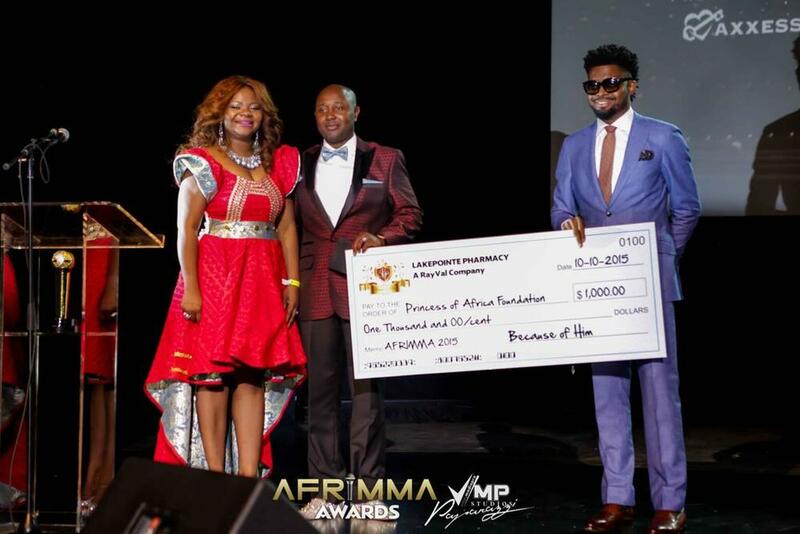 Hosted by West African Comedy King Basketmouth and East Africa’s comedy Queen Anne Kansiime, stars and fans were treated to an evening of fun, music, pomp and pageantry. 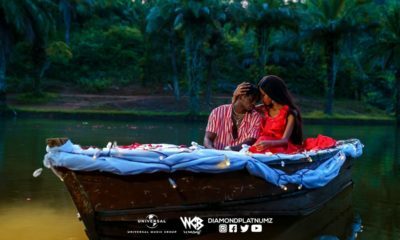 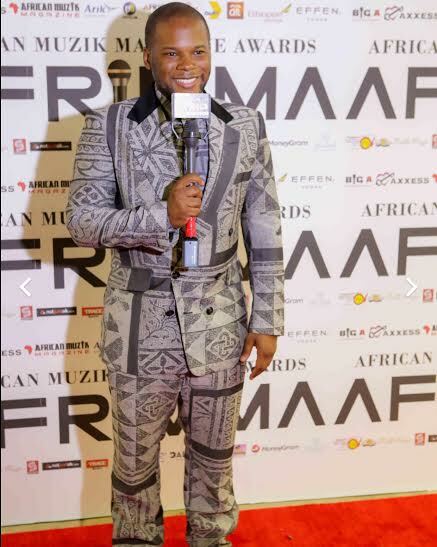 The Black Academy of Arts and Letters was the grand stage with eclectic performances from African musicians including Yemi Alade, legendary Yvonne Chaka Chaka, Kcee, rapper AKA and Diamond Platnumz. 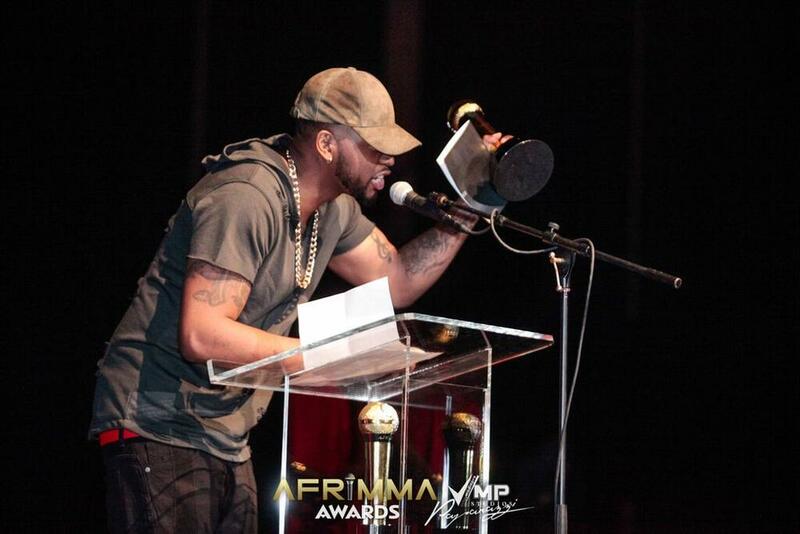 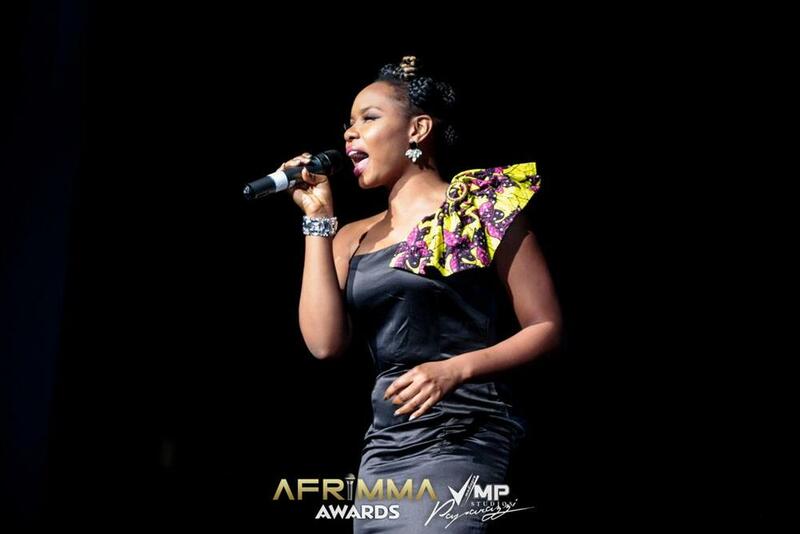 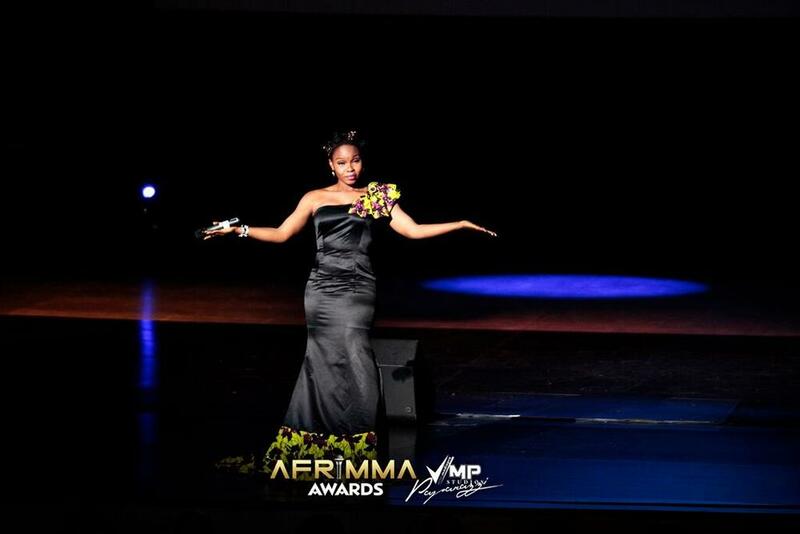 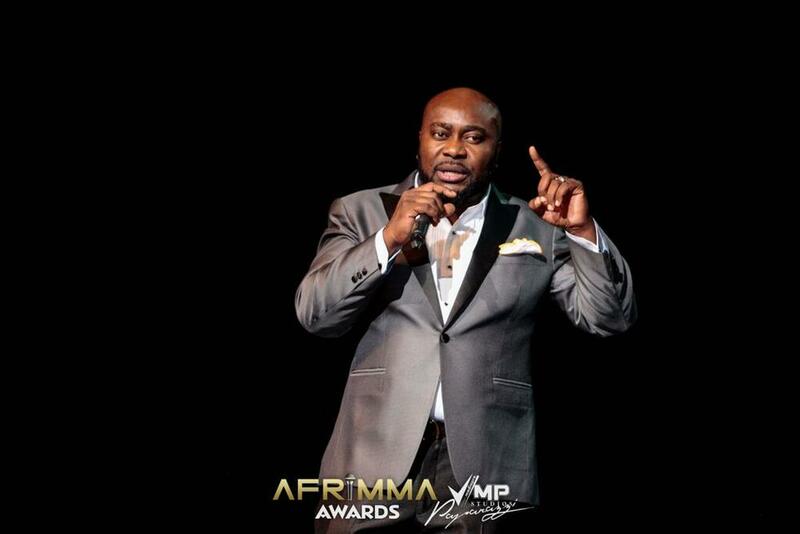 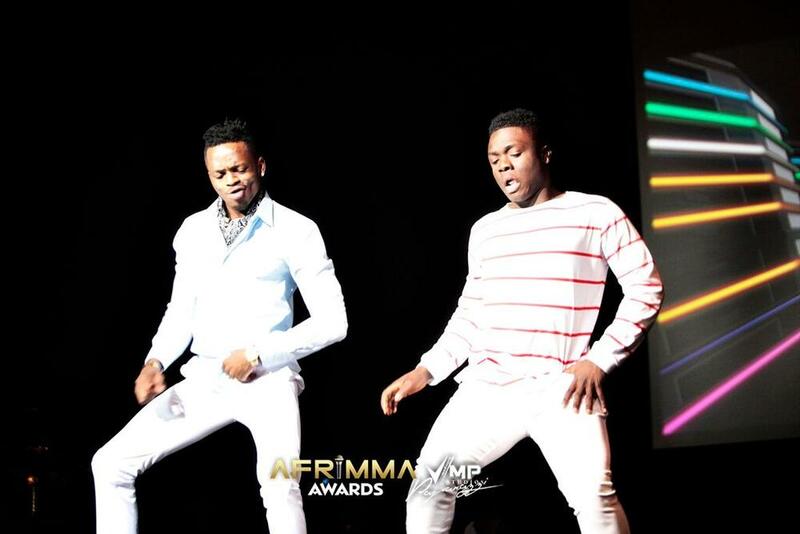 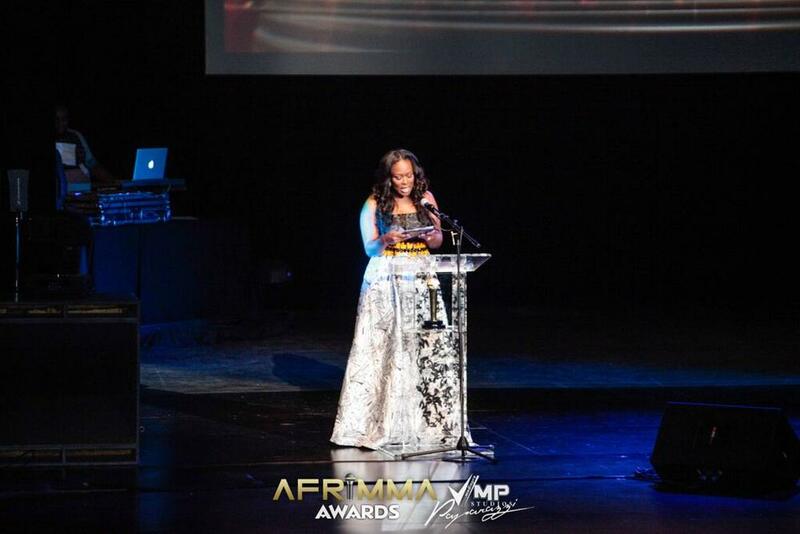 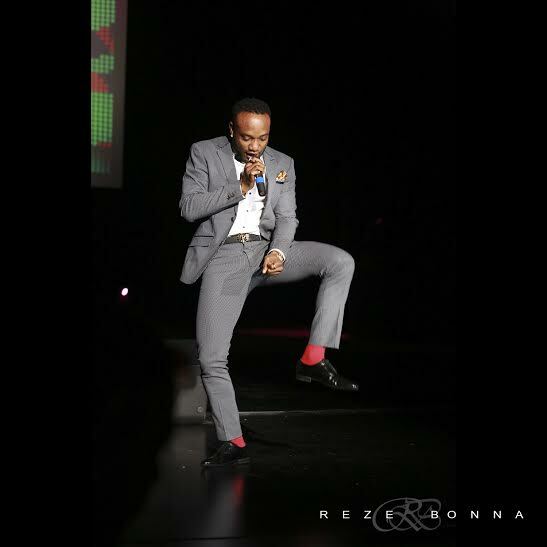 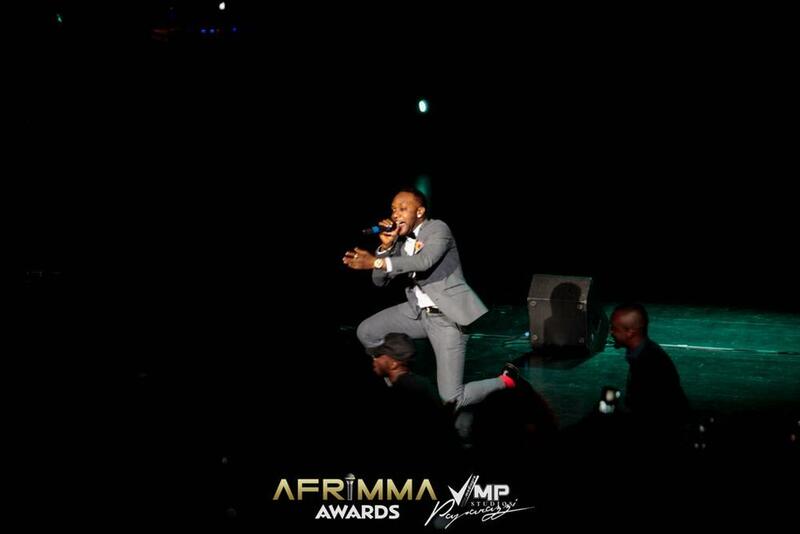 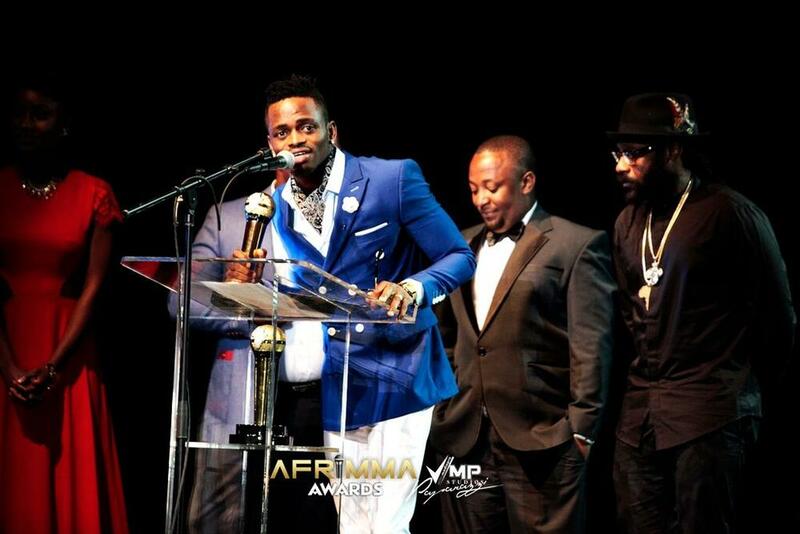 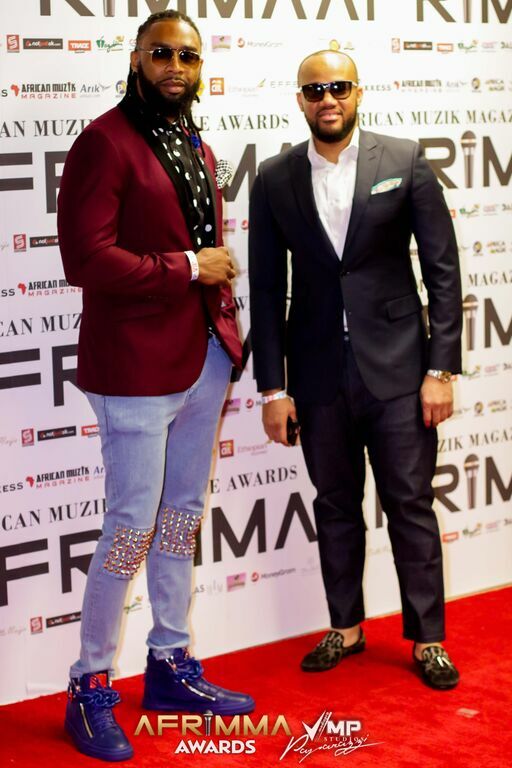 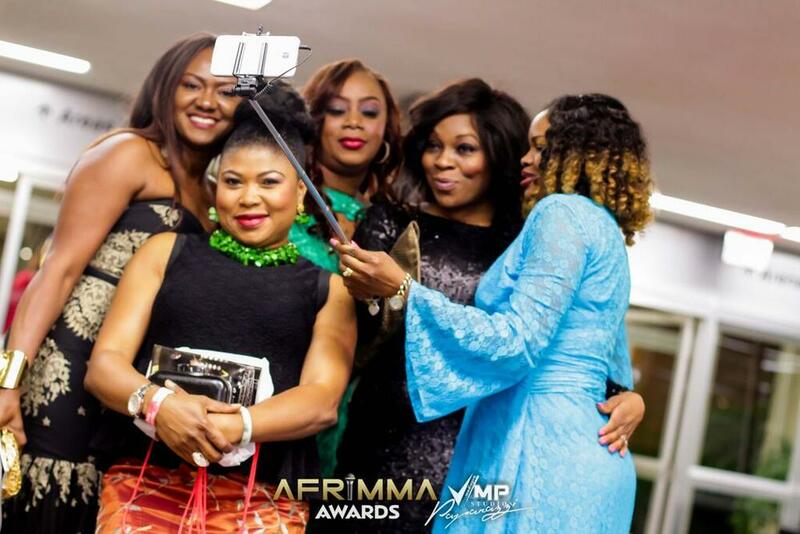 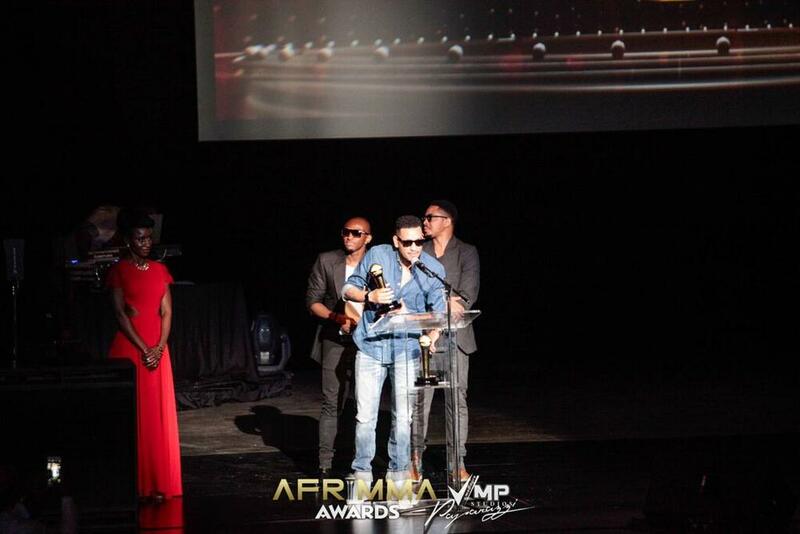 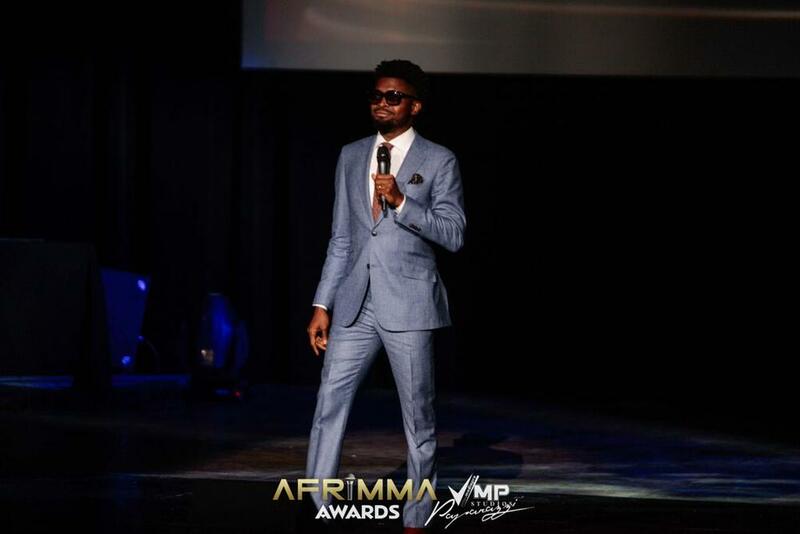 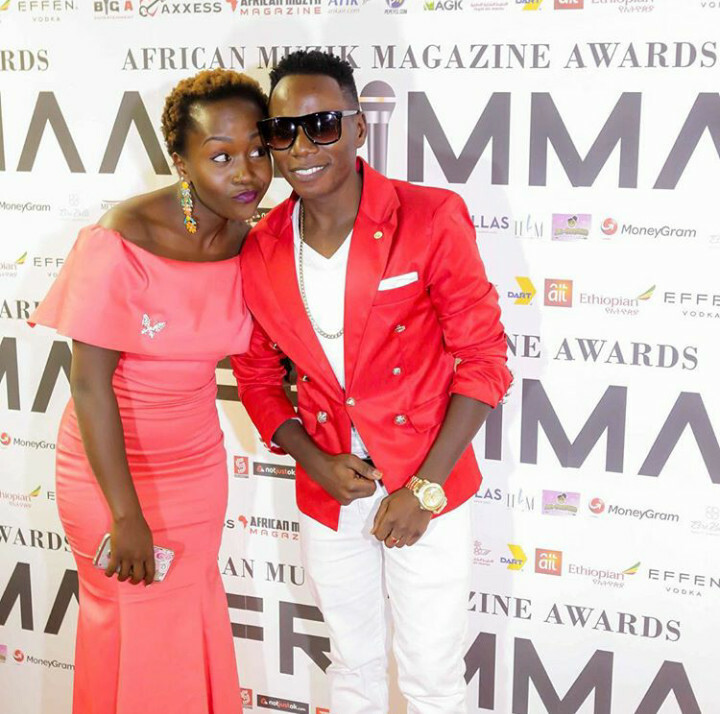 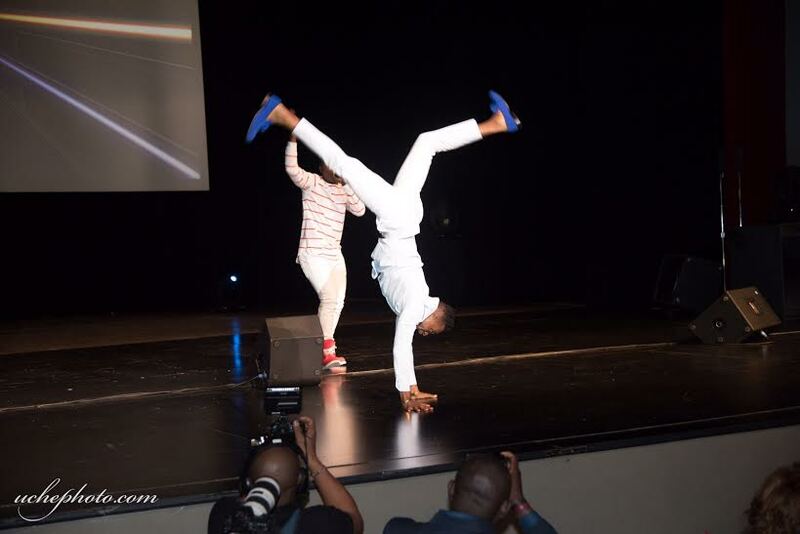 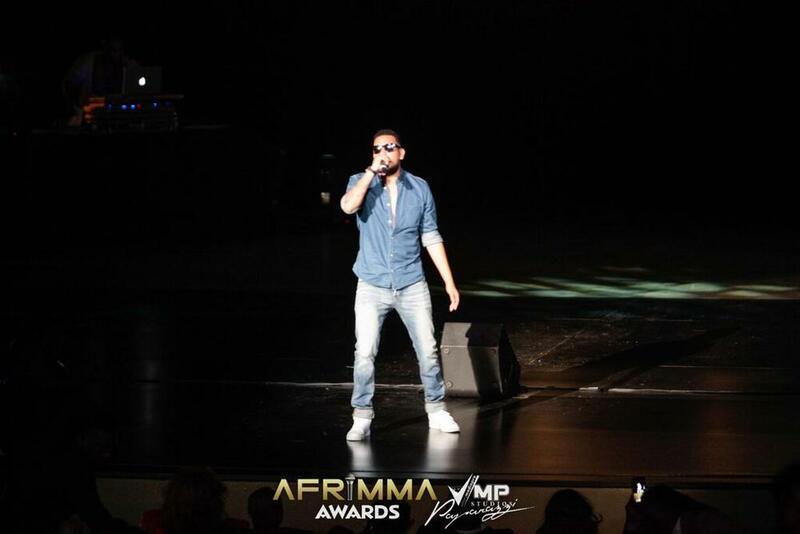 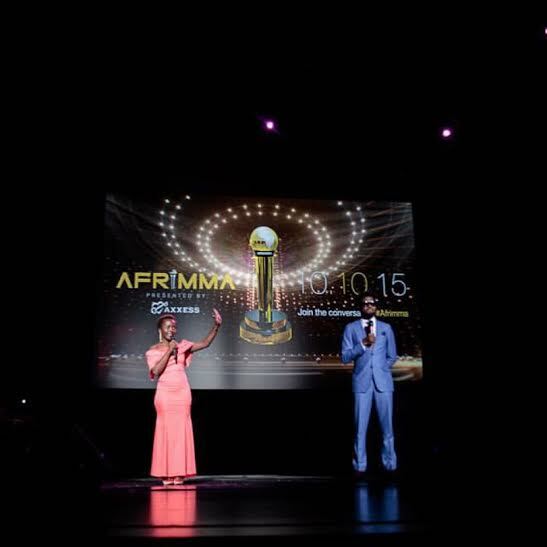 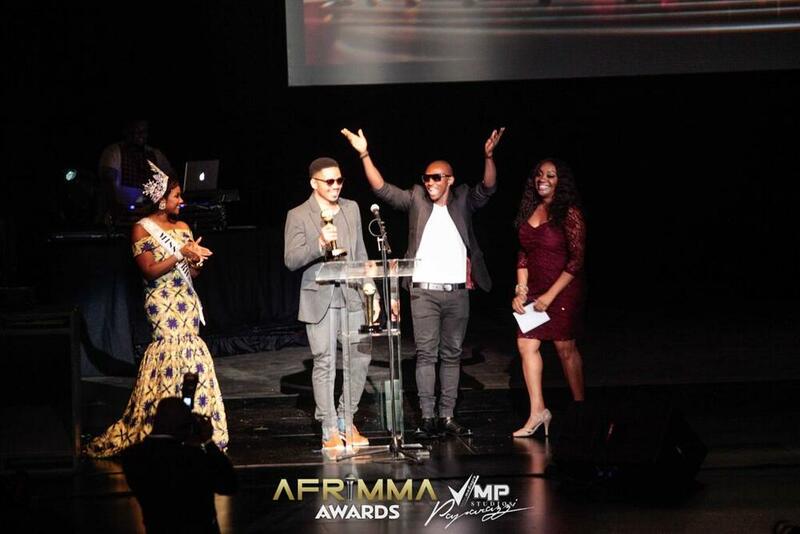 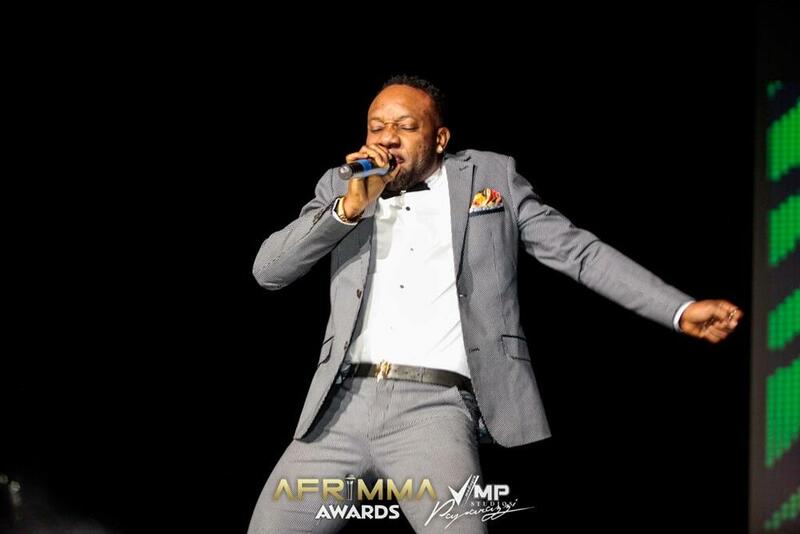 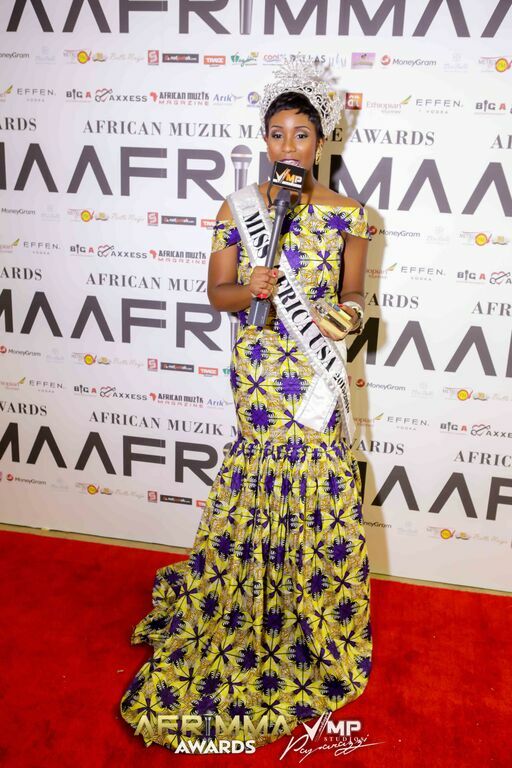 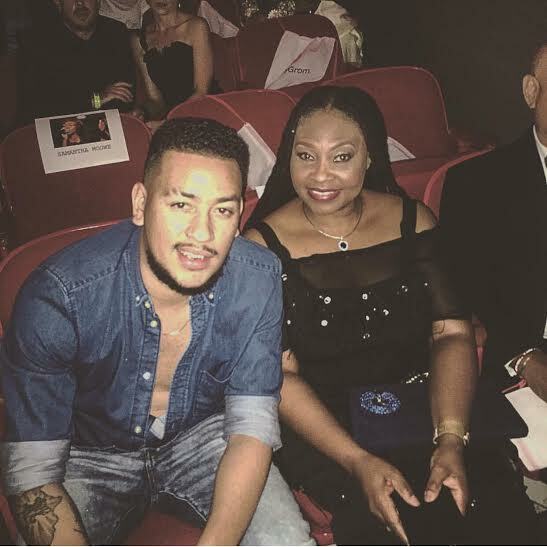 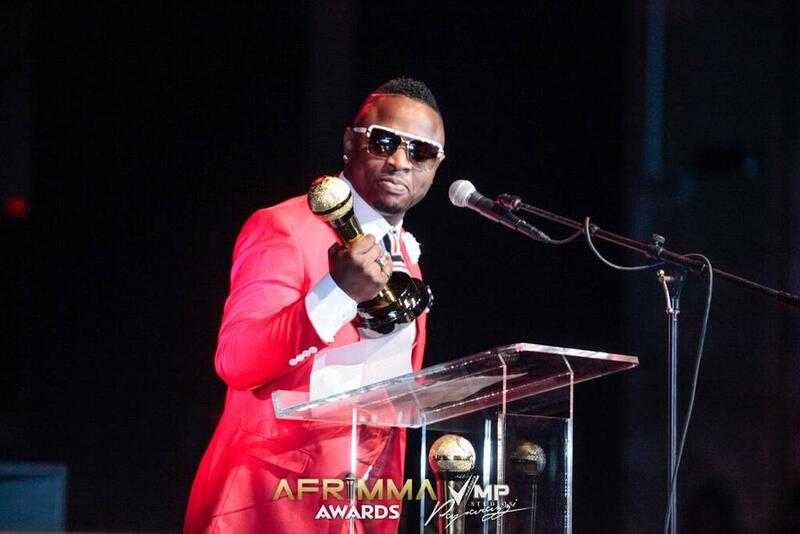 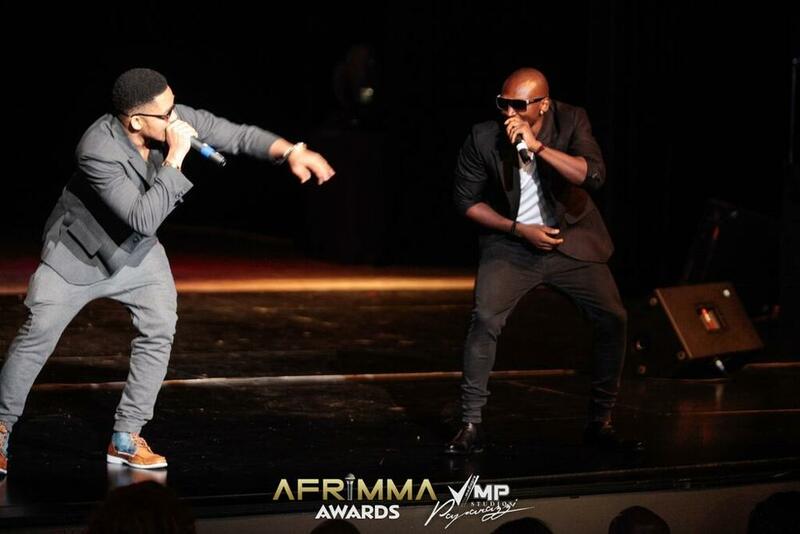 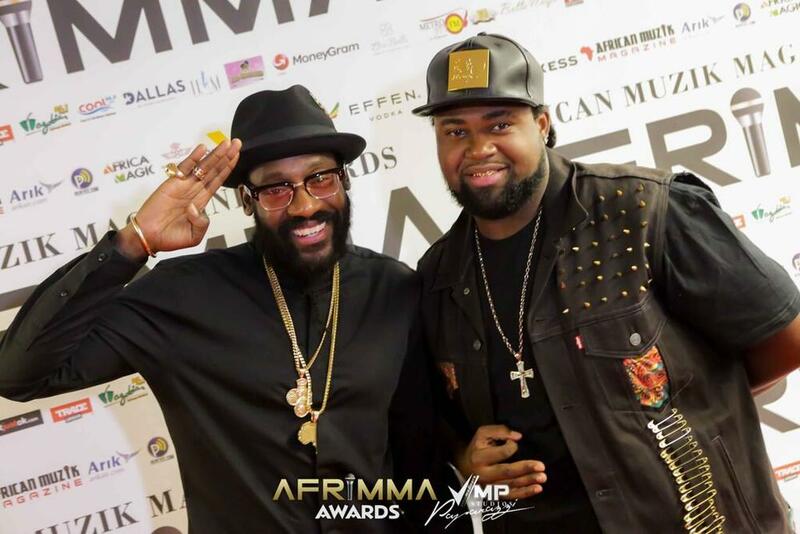 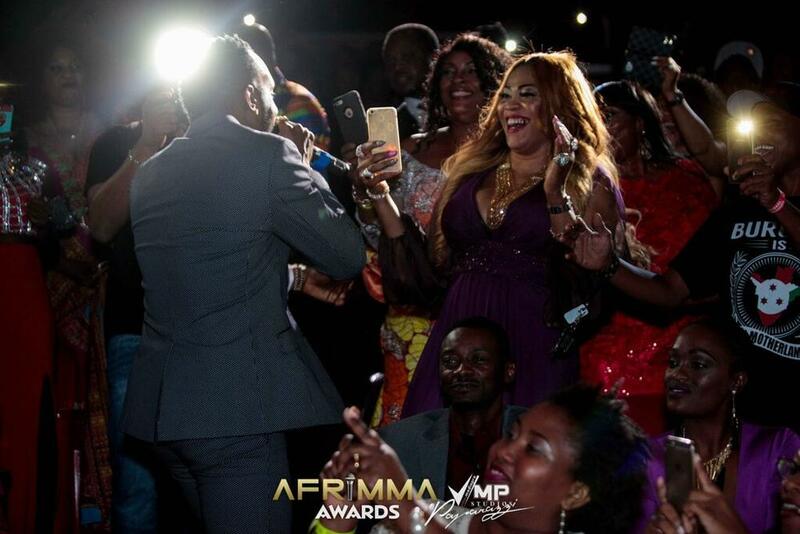 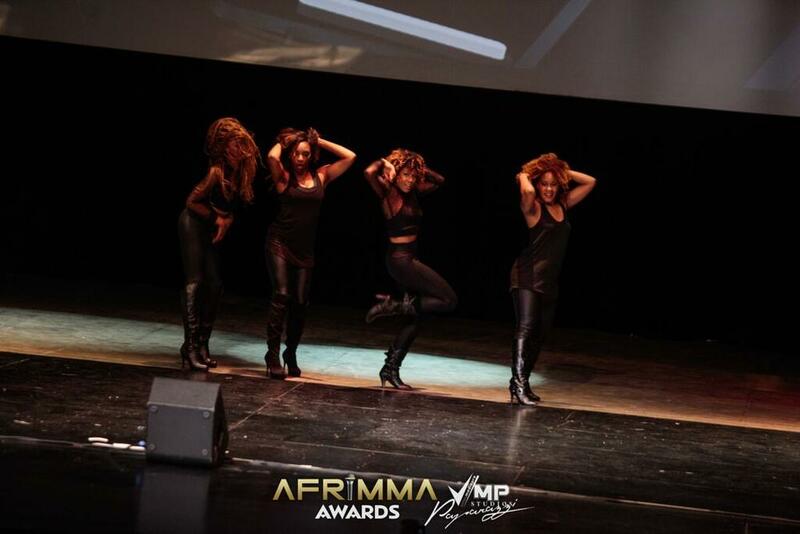 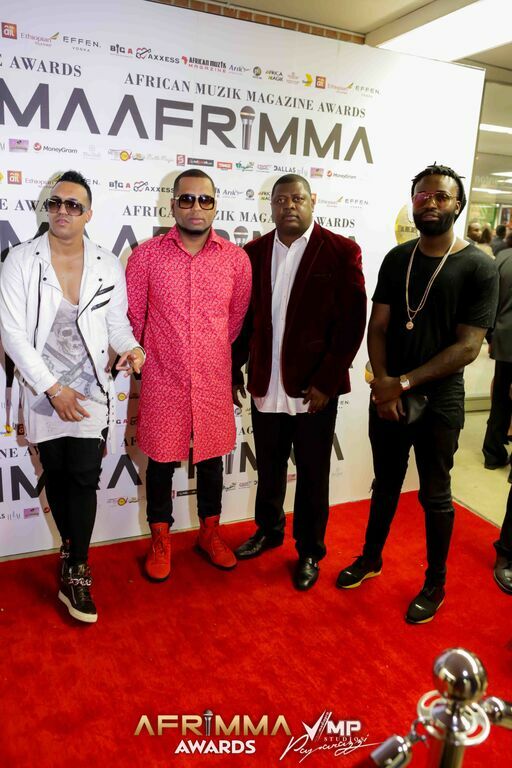 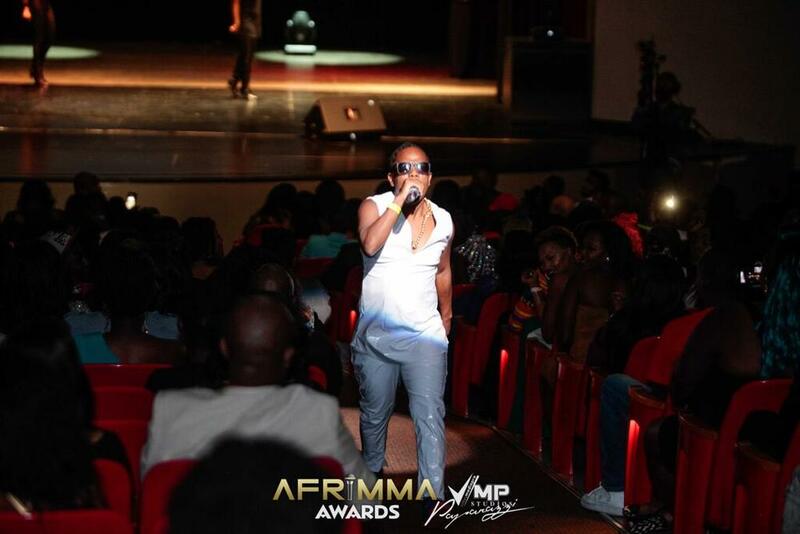 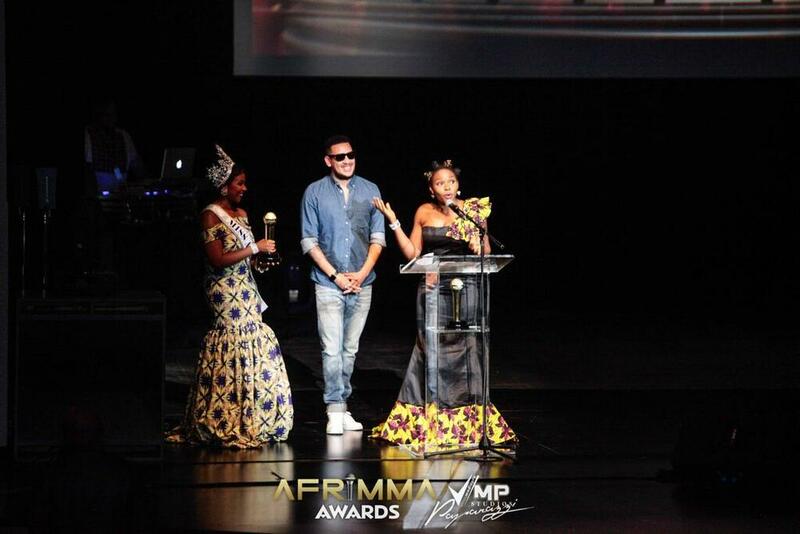 See the full list of winners for AFRIMMA 2015!